Malaysia has a tropical climate which is the reason behind why Malaysia is always hot and totally humid throughout the year. The Temperature in Malaysia is used to range from 30o at the daytime to 20o at night. In addition, Monsoon blows at different times of the year which cause a sudden heavy rainfall. 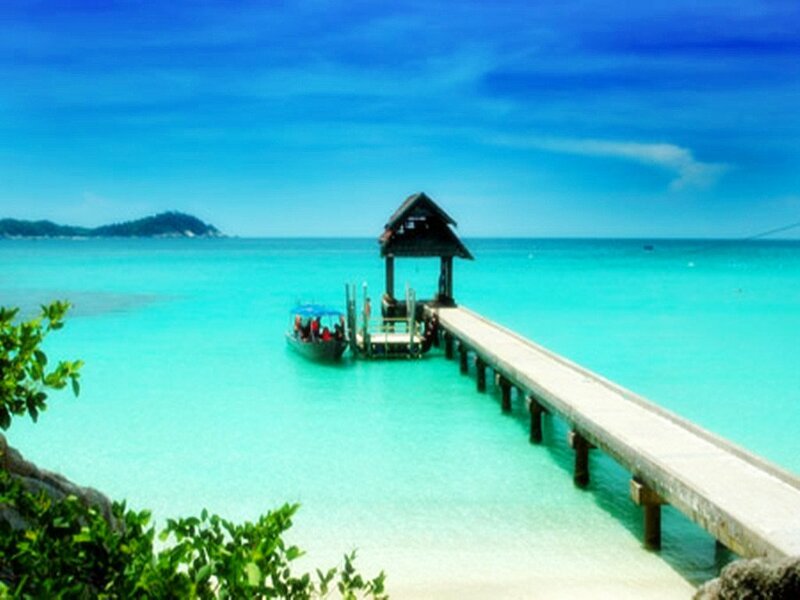 That’s why, it will be good to visit Tioman Island at summer and enjoy the wonderful beaches of Malaysia while enjoying practicing water activities.